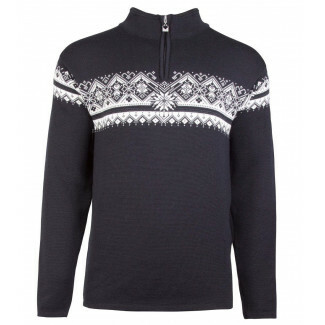 Established in Dale, Norway in 1879, Dale of Norway is the world’s leading producer of wool knit-wear. 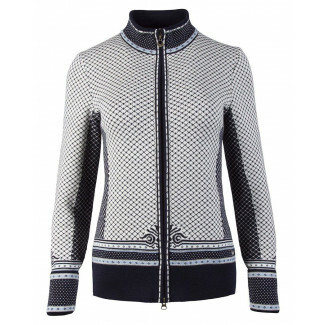 Since its founding, this label has stood for ultimate quality and fashionable designs. 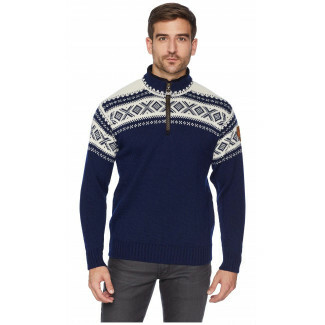 Today, their assortment includes classic Norwegian wool sweaters as well as smart, high-tech outdoor clothing which are perfect both for the outdoors and evenings by the fire. 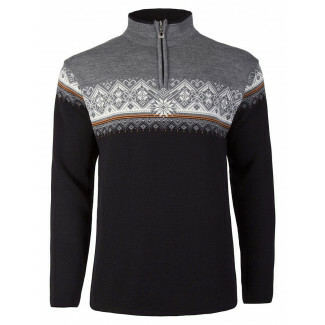 Even after their rise to the top, Dale of Norway has never lost focus on what matters: comfort and design, and they have earned their status as the top premium brand for Norwegian sweaters and knitwear. 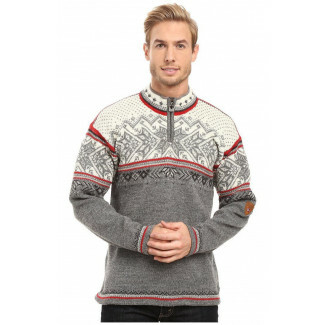 Please choose “women’s clothing” or “men’s clothing” from the navigation bar on the left. 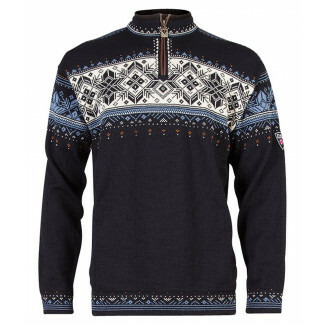 Dale of Norway, itself not far from the Arctic Circle, is the classic Norwegian label known for its premium winter clothing. 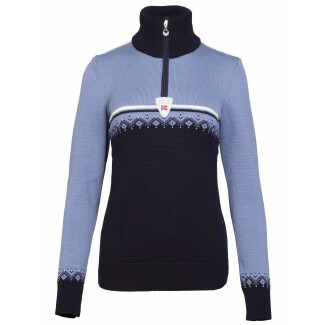 In our coldseason.de online shop you will find a large selection with attractive prices. 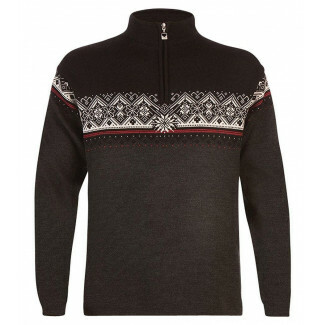 Since 1879 their regional-style products, produced in the Norwegian village of Dale, have been in high demand. 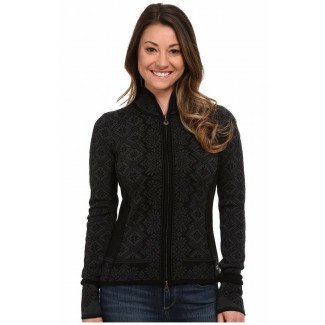 Their selection includes jackets and sweaters as well as warming accessories such as hats, scarves, and gloves. 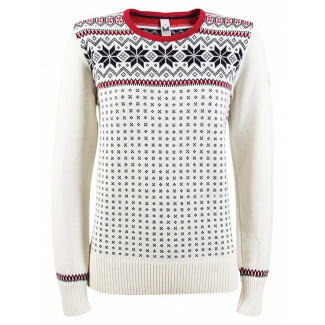 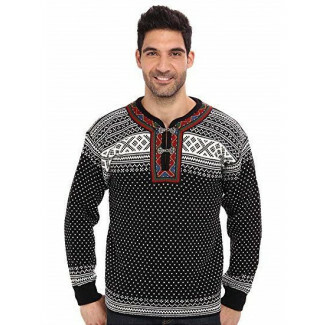 The core competency of Dale of Norway is the production of extra-warm, high-quality Norwegian sweaters with a classic design. 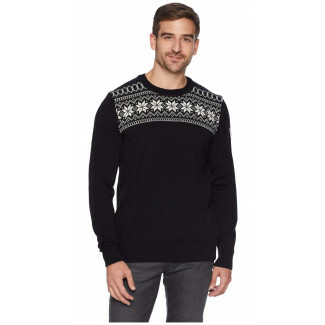 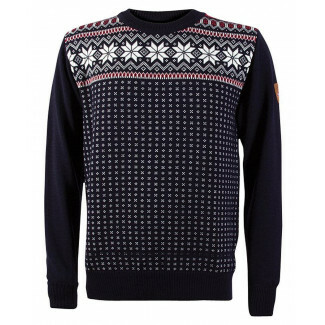 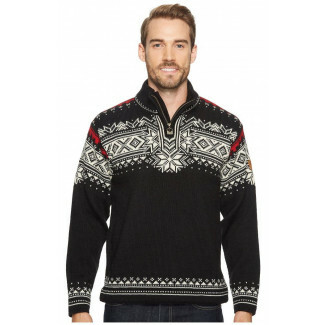 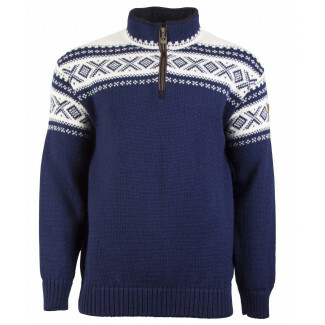 Every single Norwegian sweater from Dale of Norway is guaranteed to provide the best in winter comfort. 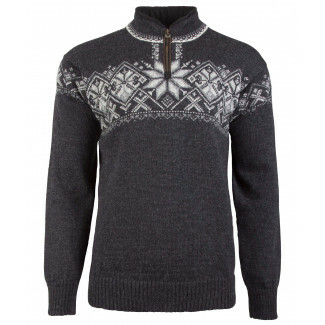 The reason for this is the highest-quality materials like Norwegian Heilo yarn and South American Deluna wool, both of which are 3 - 4 ply and guarantee maximum comfort. 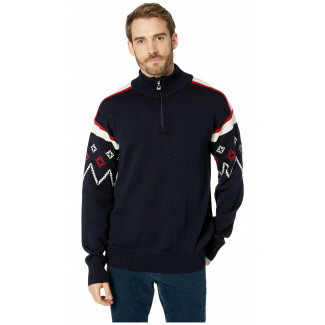 Other premium features are cold-repelling elastic waistband and cuffs, as well as a protective zippered standing collar offered on some of their articles. 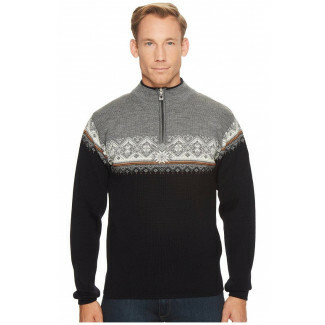 In addition to the zippered collars, some Dale of Norway sweaters also feature comfortable boat neck collars. 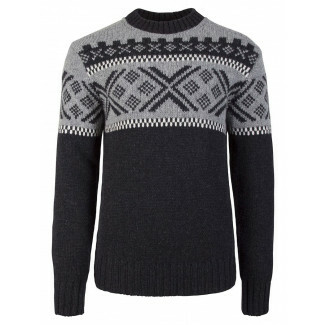 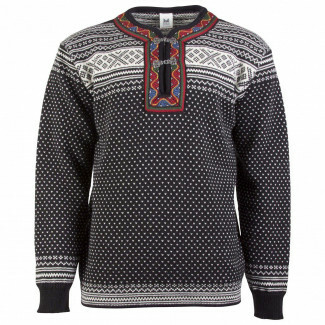 Even though Norwegian sweaters use traditional design, every article has a unique pattern. 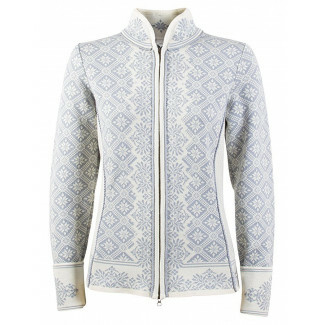 Often differences in color choices can make even the traditional cross and diamond pattern unique. 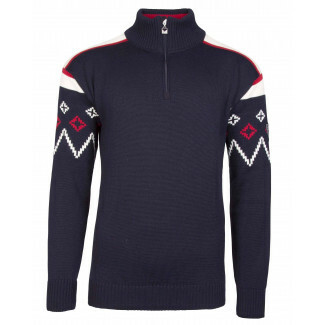 The comfortable cut of the sweater and armholes allow for maximum freedom of movement if cared for properly. 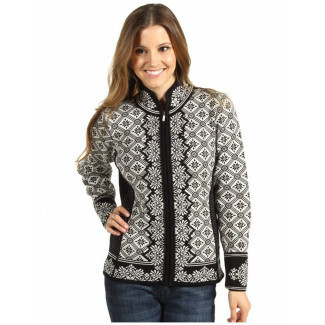 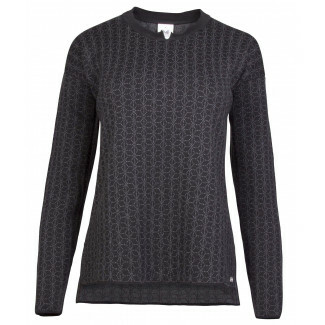 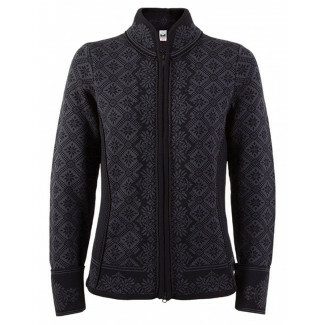 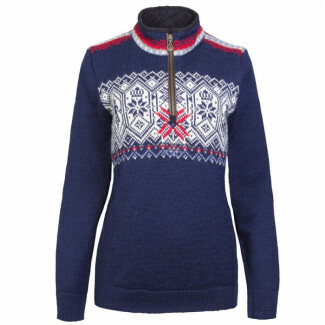 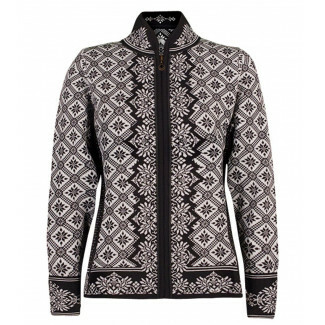 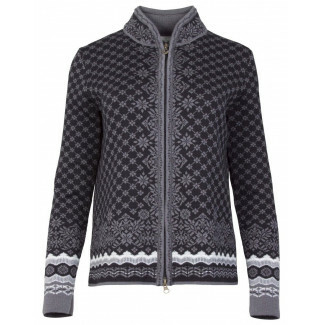 Thanks to its feminine designs, Dale of Norway sweaters are also a favorite for women. 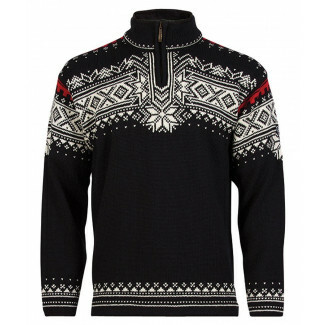 Dale of Norway still takes tradition seriously: every one of their Norwegian sweaters features a timeless cut and design, and their rich, neutral charm makes each sweater unique. 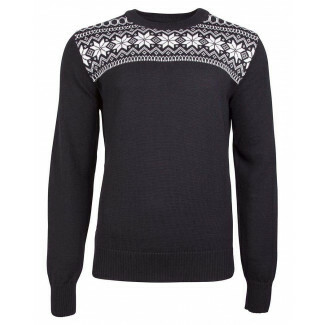 Another important feature of Dale of Norway sweaters is their robust durability makes them machine washable. 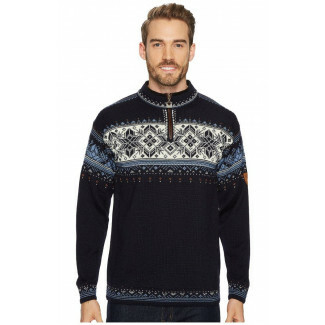 The Stetind Masculine Sweater combines warm Norwegian wool and Gore’s Windstopper to make the perfect weather proof Dale of Norway sweater. 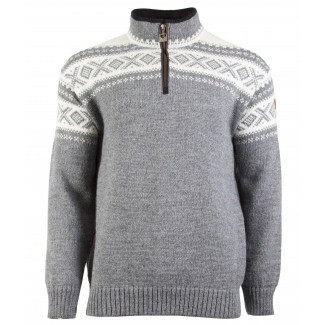 And there’s more: 4 ply Heilo wool and an inner flannel layer make the Stetind sweater both wind and water resistant. 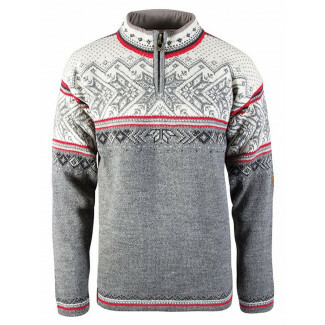 Dale of Norway at coldseason.de – an unbeatable way to stay warm in winter.